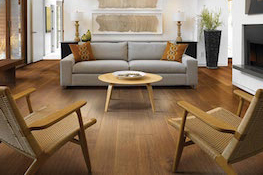 Absolute Flooring, Inc. offers expert flooring sales and installations in Westchester County and the surrounding areas. 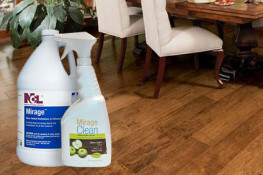 Since 1986, we have provided our customers access to the best carpets, hardwoods, vinyl and tile floors available. 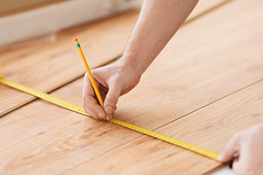 We have a wide variety of flooring options by all the top manufacturers. Our installers are certified and our installations are guaranteed. For over 30 years we have been completing commercial and residential projects in the region. On file in our Yorktown office we have scaled and architectural drawings for tens of thousands of homes and other properties. 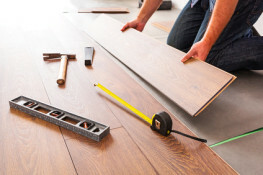 Whether you have worked with us in the past, or you are moving into a new home, there is a chance we already have information regarding the space for your new project and can provide you with an even quicker and more-informed experience with us.